Comments: BRAND NEW, GIFT QUALITY, DIRECT FROM THE PUBLISHER! 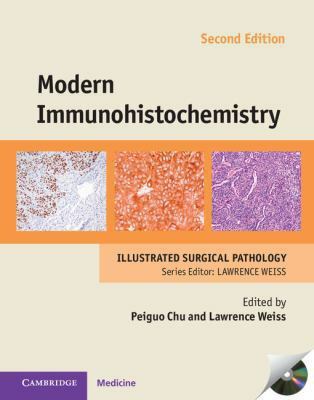 Chu, Peiguo is the author of 'Modern Immunohistochemistry with DVD-ROM', published 2014 under ISBN 9781107040151 and ISBN 1107040159. Loading marketplace prices 48 copies from $15.13 How does the rental process work?